The game is very important for Torino, a victory represents staying 4 points from a place in the Europa League. The fact that the team tie many games has hampered Torino in the table ranking, have already been 13 draws in the competition. The strength of the team has been the balance between defense and attack. 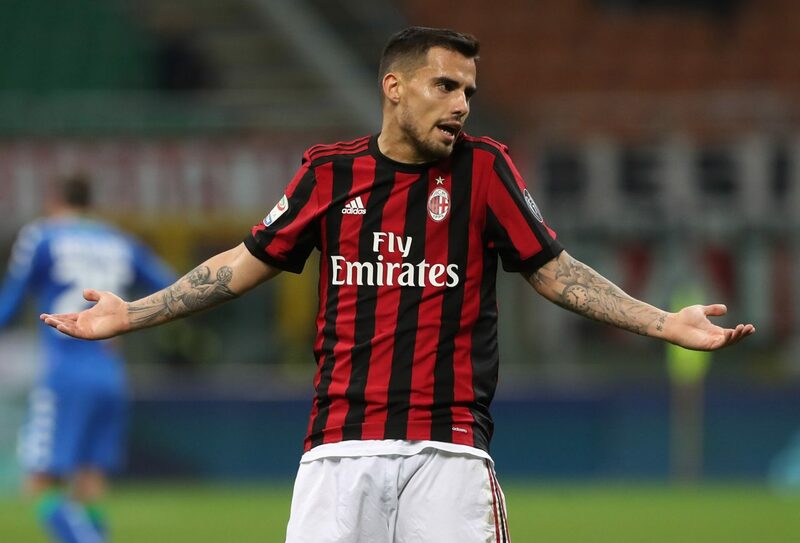 Milan: Milan occupy the sixth place in the competition, in the last game the team had an unfortunate performance, played very poorly and created few opportunities, the team is in a declining phase in the competition, the team are 4 games without winning, the dream of a spot in the Champions League is getting more and more distant. The two teams are living different times in the Italian Championship, while Milan have 4 games without winning, Torino has won 3 wins in the last 4 games. The Torino team will rely on the strength of their fans who should make a difference in the match and is showing great football, I think it is very difficult for Torino to lose this game, so I opted for the 3W Handicap market in Torino (+1) with odds of 1.58. I think it’s very difficult for Milan to win this game, I’m not saying it’s impossible because it’s football and anything can happen. I think in the worst case Torino comes out with a draw, but the trend is to win the game.